Waikato Stud enjoyed a winning double and black type success at both North Island venues today. Tough front-runner The Bandito scored at Awapuni while at Ellerslie Ignored got the job done in gallant style. Trained by John Bary, The Bandito is a nuggety free-goer and he showed those qualities in the Listed Flying Handicap. His win provided his sire Pins with his 83rd individual Stakes winner and a ninth Stakes for the 2018/19 season. He revelled in his role and gave everything rider Sam Collett asked for in the run home. The Bandito was bought by Bary for $50,000 out of the farm’s weanling sale draft to Karaka in 2013. By Pins and the unraced Quest For Fame mare Reputedly, he is a brother to the Gr.3 Victoria Handicap winner Stickpin. 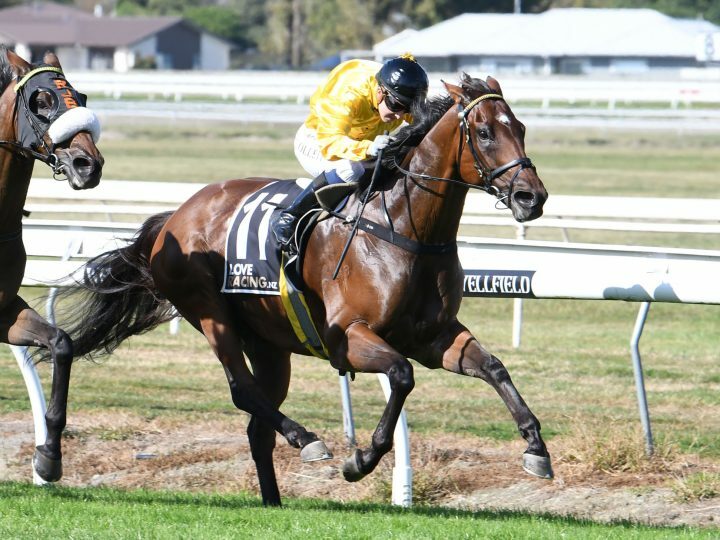 A winner at Ellerslie, WS-race filly Ignored is by Savabeel, is trained by Tony Pike and has now won twice from five outings. She is out of She’s Snubbed and is a half-sister to the stakes winner Sharp Princess. The family also features the stud graduate and multiple Group One winner Slight Chance.